It’s that time of year! I’ve updated my list of Instant Pot Thanksgiving Recipes. In this list are pressure cooker Thanksgiving recipes and Instant Pot Holiday dinner and dessert recipes. Of course, these are interchangeable! There’s something for practically everyone in this list of pressure cooker Thanksgiving recipes! These pressure cooker Thanksgiving recipes are all from my archives here at Simply Happy Foodie! There are also several new recipes for you to choose from! 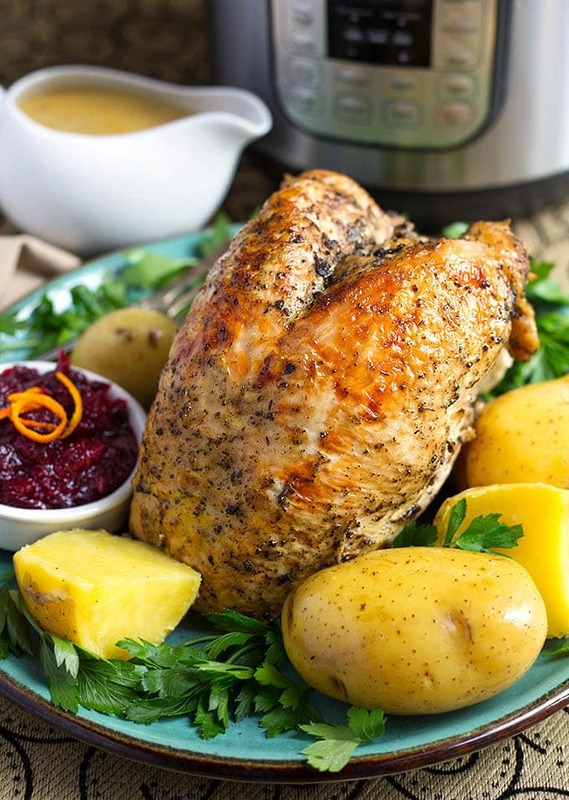 This pressure cooker turkey breast comes out juicy and tender. I’ve included the option to make potatoes and gravy after the turkey cooks. 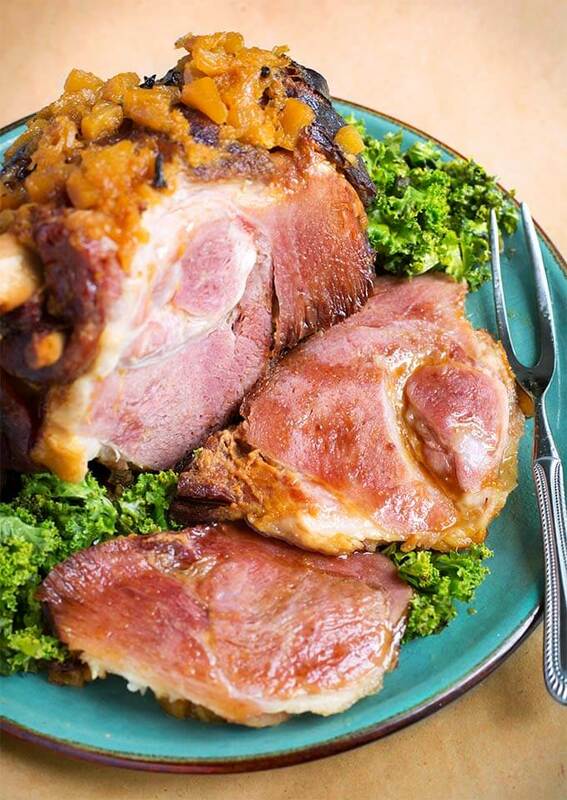 It is my preference to make a pressure cooker ham that isn’t pre-sliced. If you accidentally cook it too long, it will not dry out as much when unsliced. This one has a honey glaze, but feel free to do your own glaze. 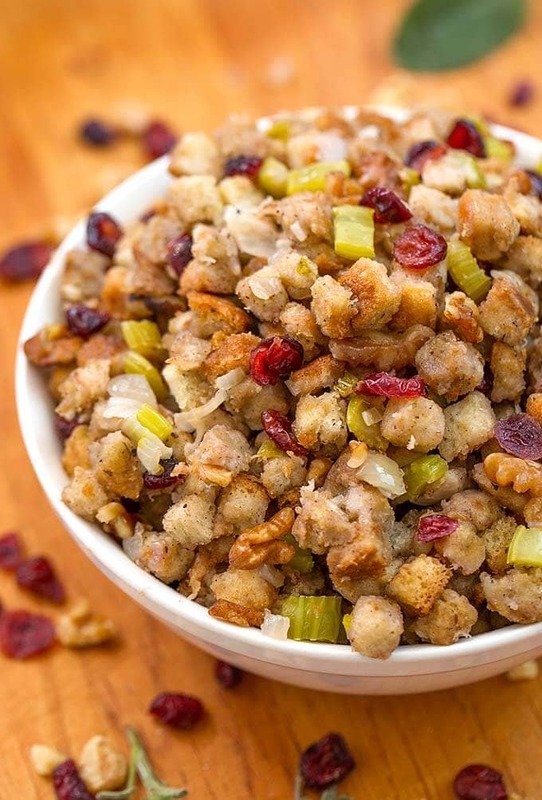 This pressure cooker stuffing (dressing) is a traditional sage dressing with the option to add in other yummy ingredients! 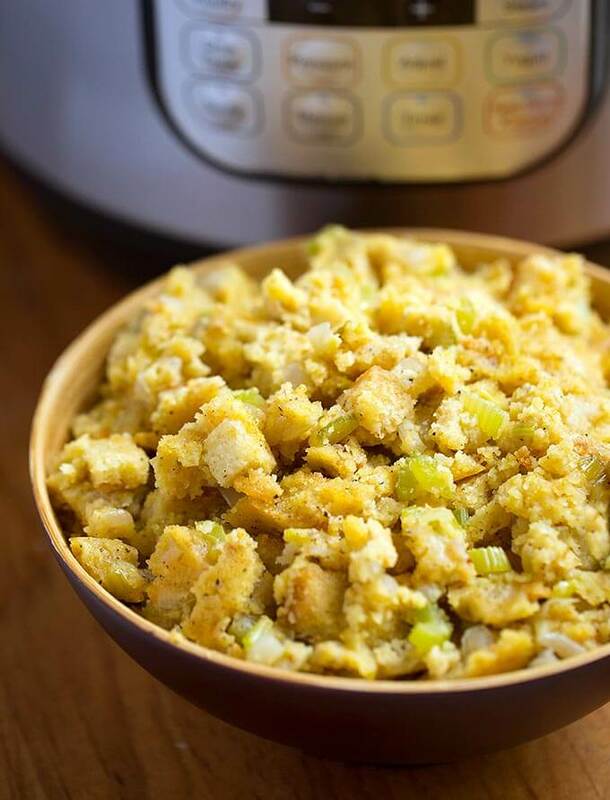 A classic pressure cooker cornbread stuffing. Also takes extra ingredients like crumbled cooked sausage. These pressure cooker candied yams are from fresh sweet potatoes. The flavor is wonderful. 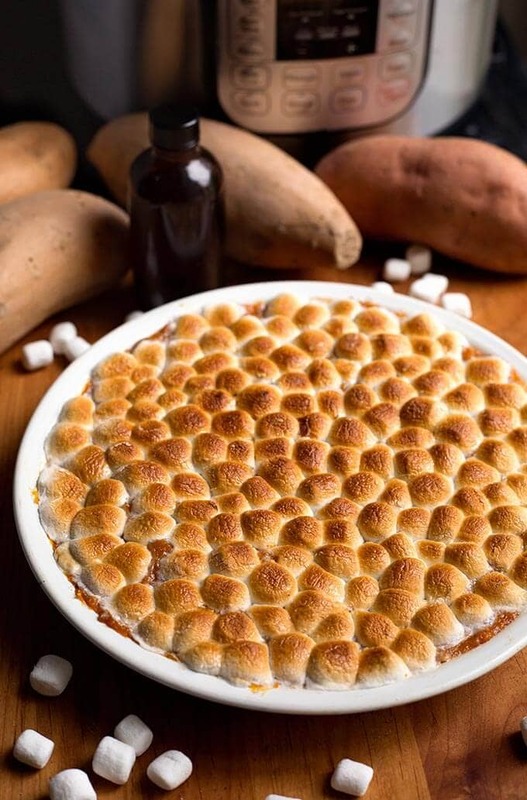 You broil them at the end with the marshmallows on top! 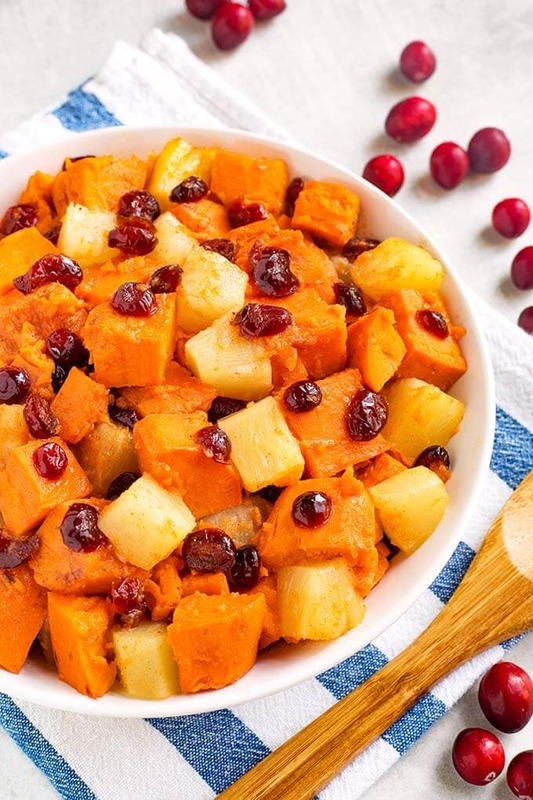 Also from fresh sweet potatoes, this pressure cooker sweet potato cranberry casserole has pineapple and warm spices. This is an easy one to change up to your taste. Serve in chunks or mashed. 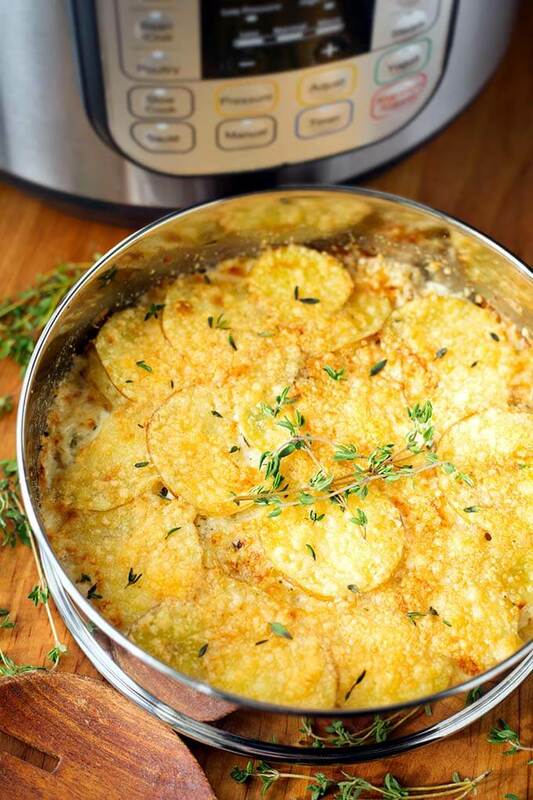 I have two kinds of pressure cooker scalloped potatoes recipes. 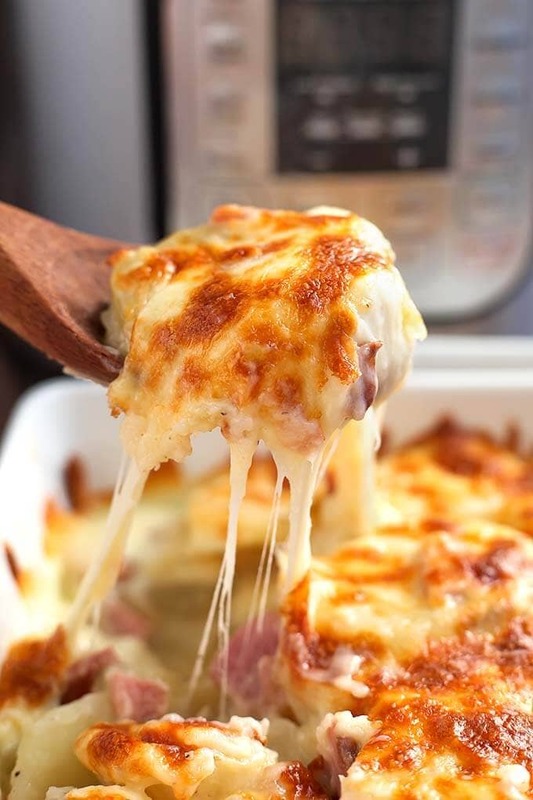 This one is a cheese and ham style, however, you can leave out the ham if you don’t want it. It is a fast cooking recipe, finished in the oven. This was my first pressure cooker scalloped potatoes recipe. This one has a longer cook time, but you can leave out the cheese for classic scalloped potatoes. It is cooked PIP (Pot in Pot), which is why the cook time is longer. 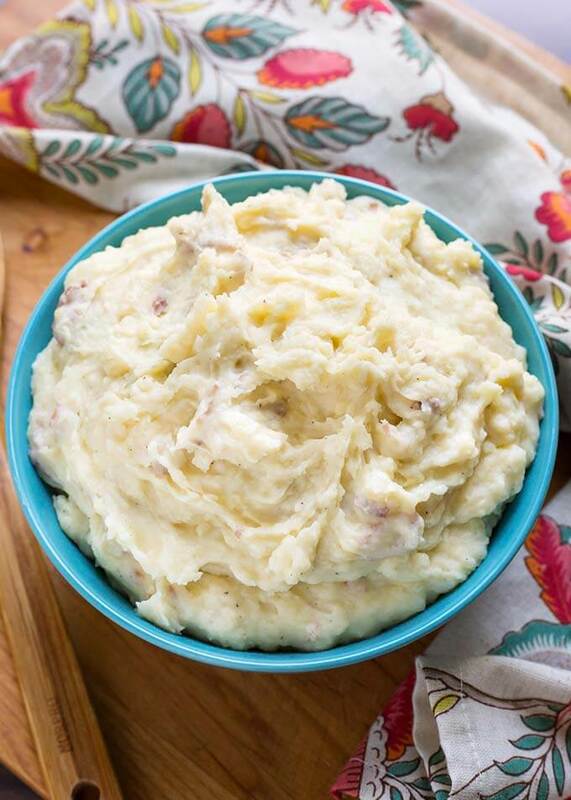 These pressure cooker mashed potatoes are a basic recipe that you can doctor up however you like! 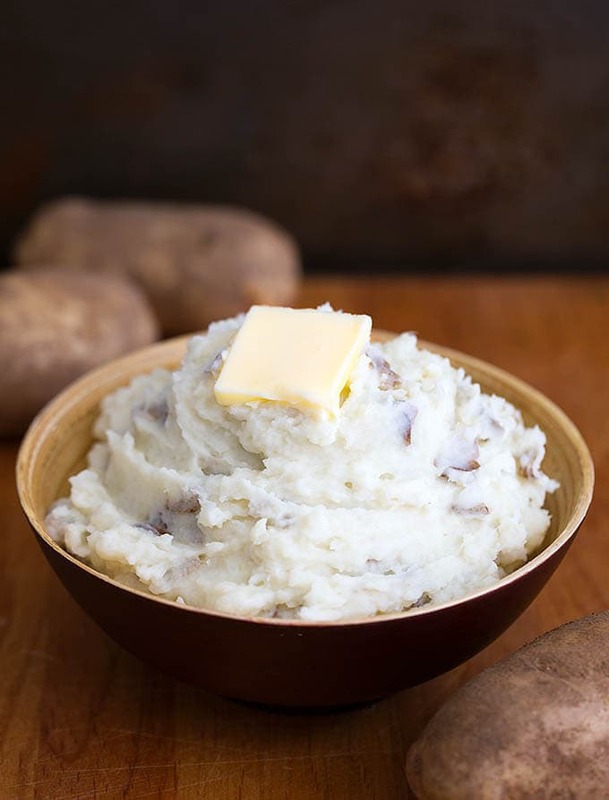 This pressure cooker mashed potatoes recipe is creamy with lots of flavor. The option to make these a garlic mashed potatoes is included. 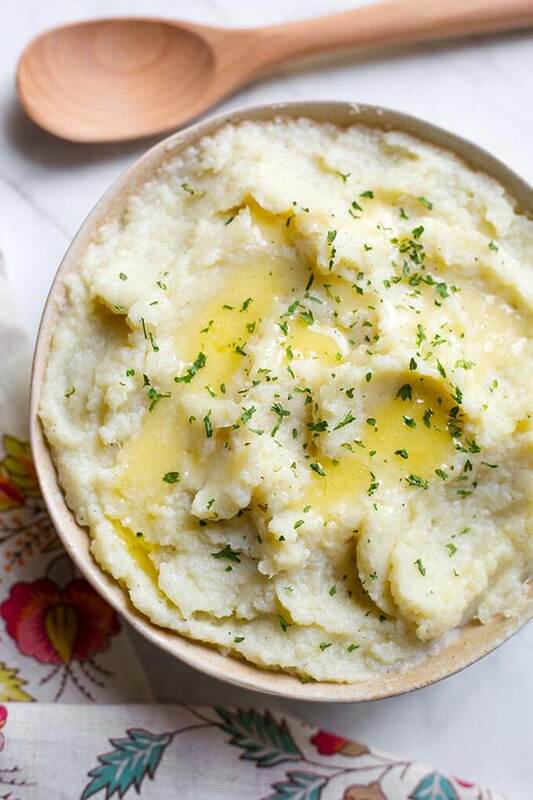 A low carb pressure cooker mashed cauliflower recipe is a nice option. Load it up with bacon, cream, butter, or whatever you like! This is a fantastic pressure cooker vegetable side dish! 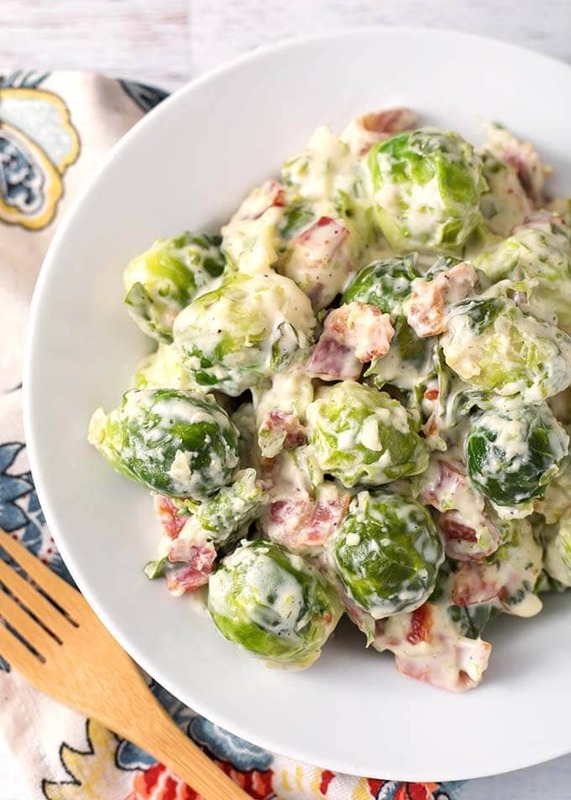 Even folks who don’t normally like Brussels Sprouts might be convinced eat these. The cream cheese and bacon really send this recipe into orbit! Carrots even kids will eat! 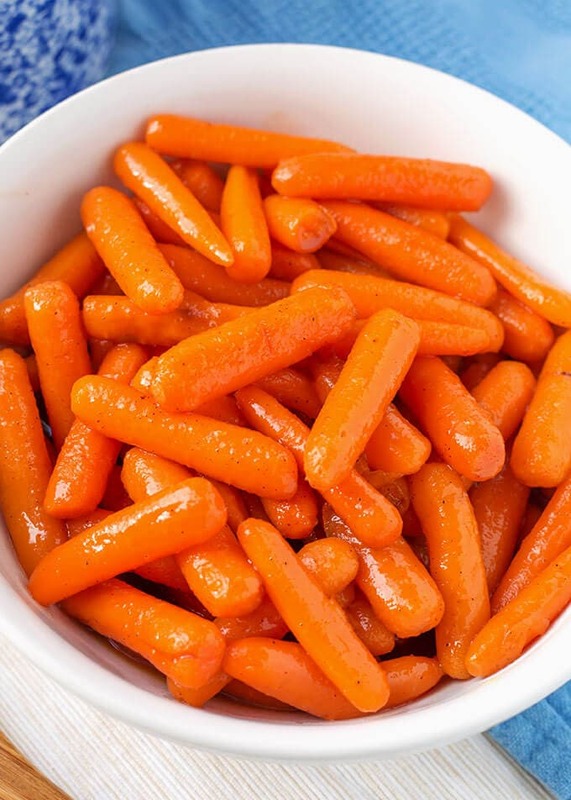 Pressure cooker cinnamon carrots are simply delicious. And fast to make! 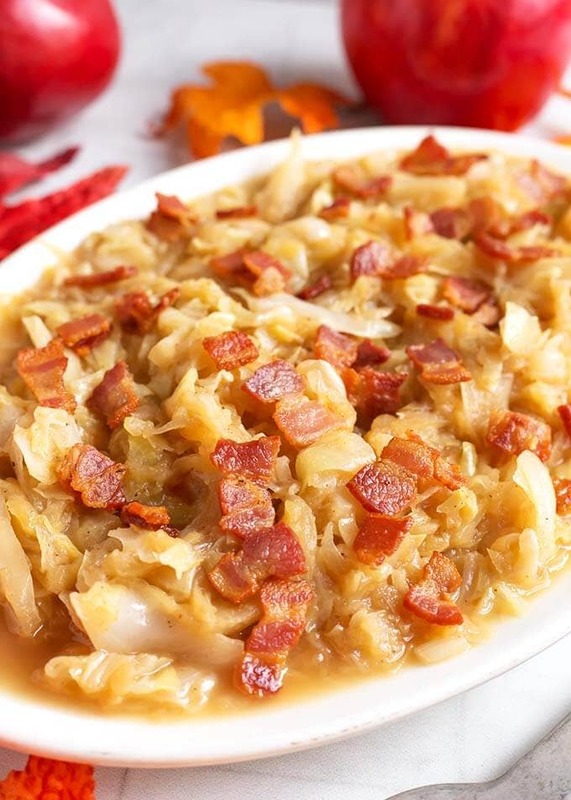 I could eat this pressure cooker braised cabbage as a main dish. This is so delicious, with a tangy, savory sweet flavor. And bacon! 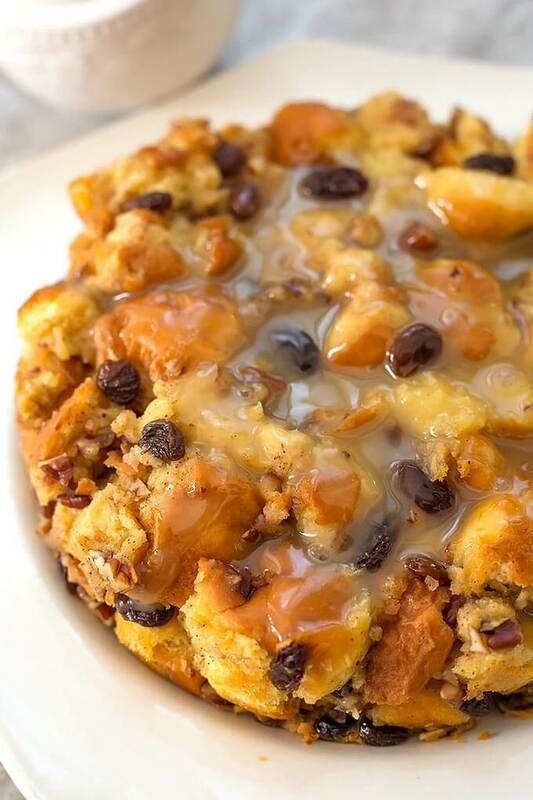 Making pressure cooker bread pudding is easy and it has a wonderful flavor. Cooked PIP (Pot in Pot). The sauce is divine! 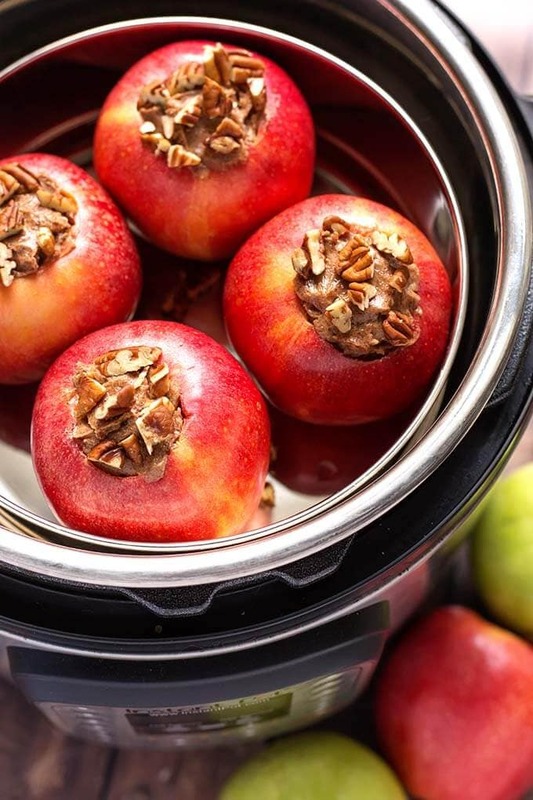 Simple and traditional style pressure cooker baked apples are a lighter sweet treat to end the meal with. I have about seven pressure cooker cheesecake recipes. They turn out so wonderful in the IP! 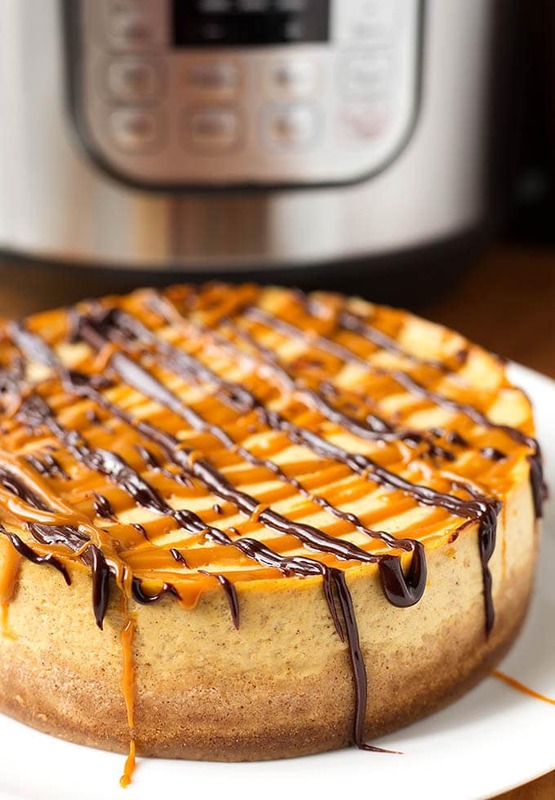 This pressure cooker pumpkin cheesecake is one of the best! 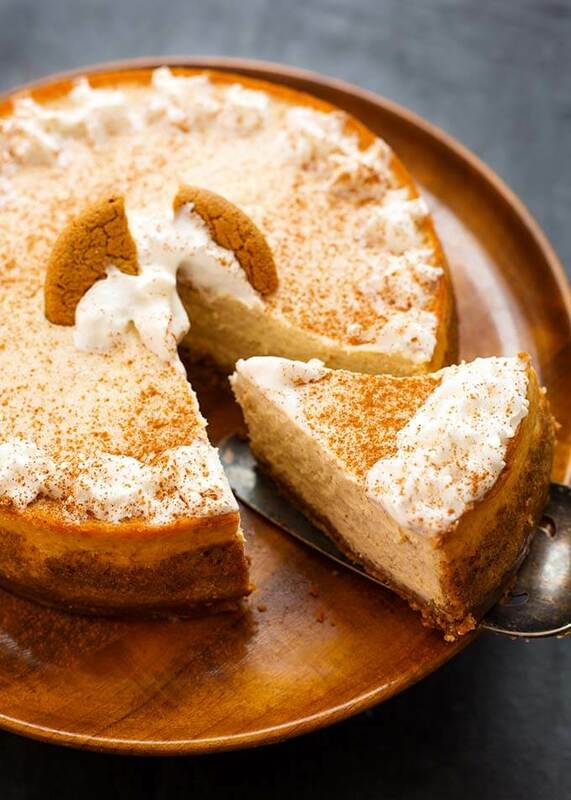 A little milder flavor than the pumpkin, this pressure cooker eggnog cheesecake is a delicious Holiday dessert. 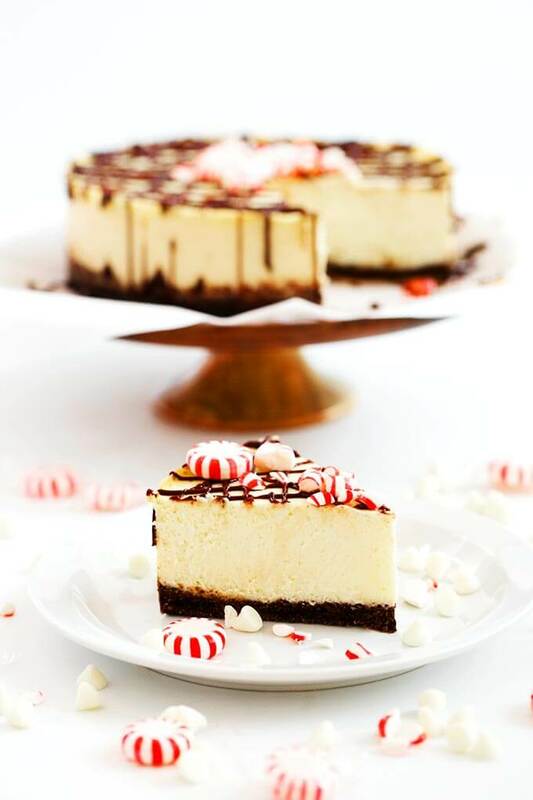 If you like peppermint and white chocolate, this is the pressure cooker cheesecake for you! One of my favorites! Instant Pot Thanksgiving Recipes – Misc. 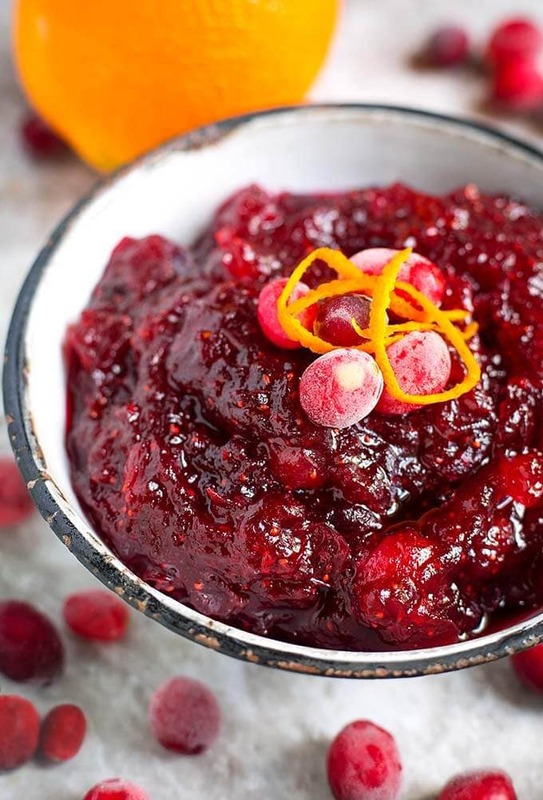 Making pressure cooker cranberry sauce is super easy, and it tastes so much better than canned! This was my Nana’s recipe. Oh goodness! 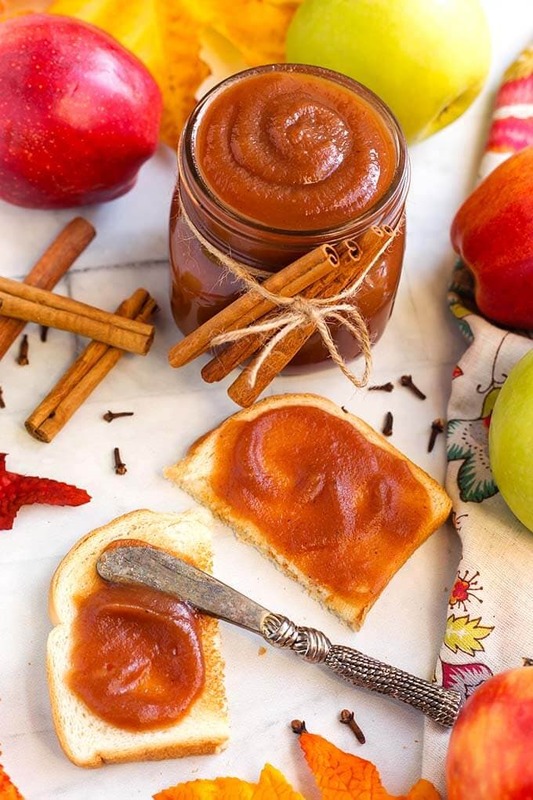 This pressure cooker apple butter recipe is so divine! Spread it on quick breads, toast, yogurt, apple pie, in a cup of hot cider, or add it to pancakes. So many uses for this amazing condiment! 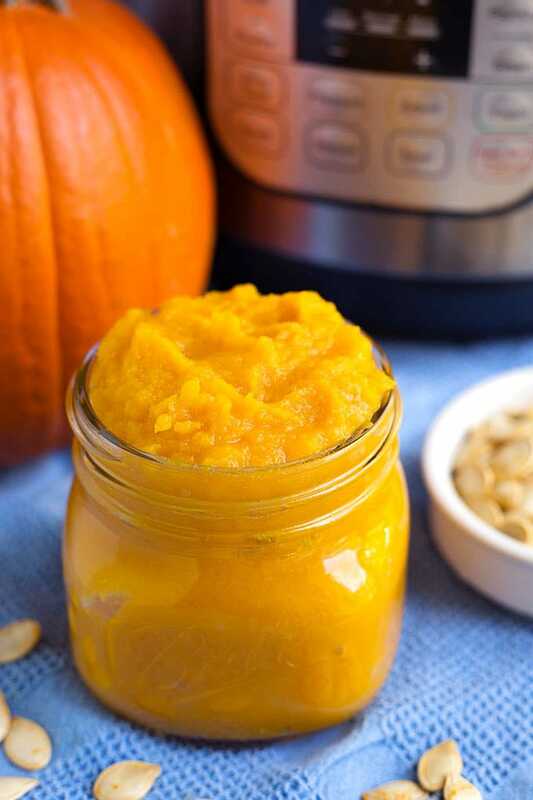 Homemade pressure cooker pumpkin puree is a great thing to have on hand. You can make soup with it, or pumpkin cheesecake, pudding, smoothies, pies, and cakes. Freeze it in 1 cup baggies for easy access.